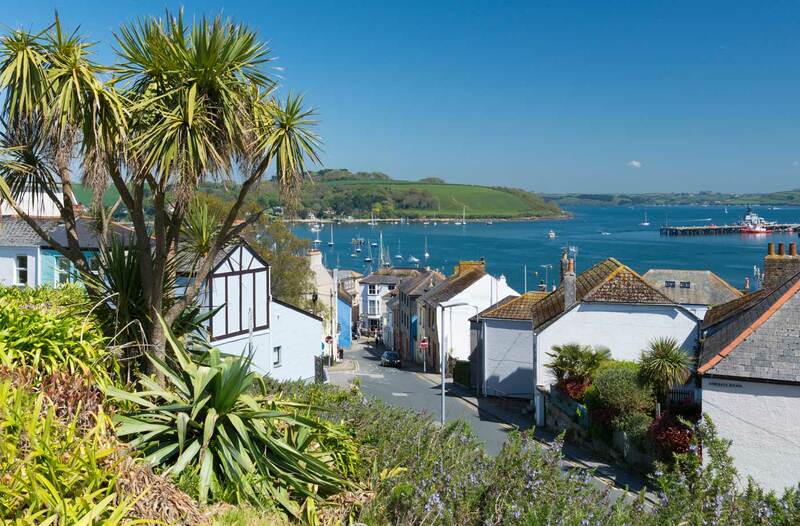 Our Falmouth store is conveniently situated in the heart of the town. We offer a wide range of services that you can find out more information on below. Because we’re regularly introducing new lines, products and stock, pop in the next time you’re in town and visit Cornwall’s largest independent photo retailer.